Acupuncture involves the use of filaments, thin needles, that are placed strategically around the body to promote healing and balance in your life. Acupuncturists use channel theory to stimulate specific points and channels that are needed for each individual person. Acupuncture can be used for pain relief, insomnia, headaches, infertility, skin issue, gastrointestinal issues and much, much more. See the What We Treat page to learn more. Electrical stimulation is added to specific needles to further stimulate acupuncture points. Auricular acupuncture is when needles are placed in the ear to help stimulate different functions in the body. Gua Sha involves a trained TCM practitioner, who lightly scrapes a smooth edged tool on an area of pain in the body, to promote healing. Cupping helps relieve stagnation in the body. In TCM stagnation equals pain. Cupping helps relieve the stagnation and in return relieves pain. Cupping can also be used for gastrointestinal problems, headaches, colds, insomnia and many other issues. 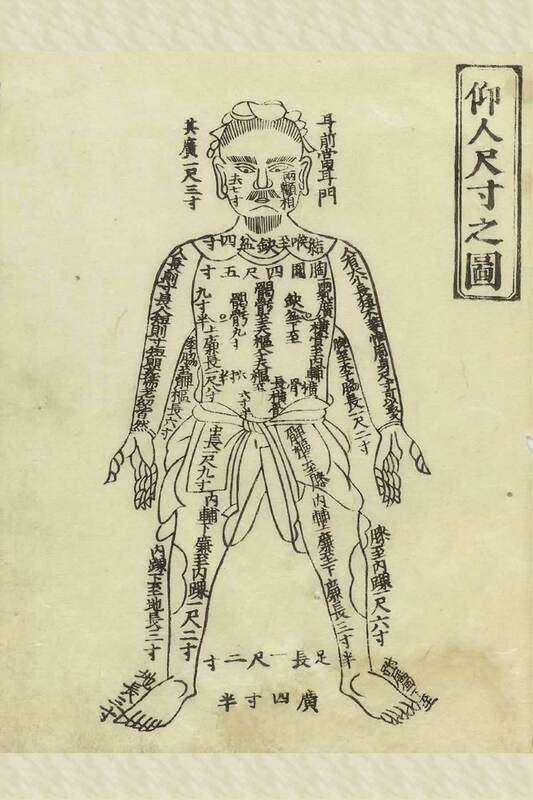 Moxibustion uses heated mugwort to warm acupuncture channels and to soothe achy muscles. The heat feels good as it flows through your channels. It is also very effective in treating menstrual issues and fertility. Dana, this website is wonderful! All the best to you and a hearty mazal tov!